As a Bollywood Music Lover DJ Vik Knows What it Takes To Make The Party Live and Make The Crowd Go Wild on The Dance Floor. DJ Vik’s experience and his skills have taken him tour many places such as Delhi, Mumbai, Singapore, Australia, New York, Dallas, Indianapolis, Chicago, Hawaii and others. DJ Vik has been Djing for over 20 years now. Vik started his DJ career in junior high DJing for school dances and small private house parties/events. As Vik moved into High School Vik started taking contracts from various schools in the bay area to provide DJ entertainment for all major school dances such as Proms and Homecomings. After graduating high school and being complimented on his amazing talent in the music field through out his high school years, Vik decided to start his own Sound & DJ Company, Ultra Soundz Entertainment which was to primarily focus on Indian/South Asian Events. 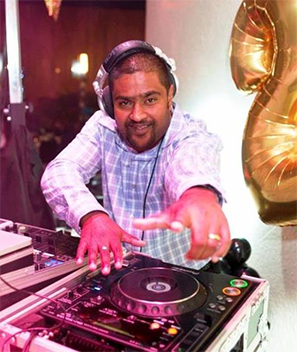 With Ultra Soundz Entertainment up and running DJ Vik started contracting Indian clients throughout the United States to provide entertainment for their special occasions and private events. As DJ Vik focused on providing entertainment for private clients, little did he know that he was starting to become very well known in the Bollywood Music DJ industry. In the year 2000 DJ Vik was approached by Mehta Entertainment to DJ after Parties for the Bollywood Stars that come to town to perform at various concerts and award ceremonies. 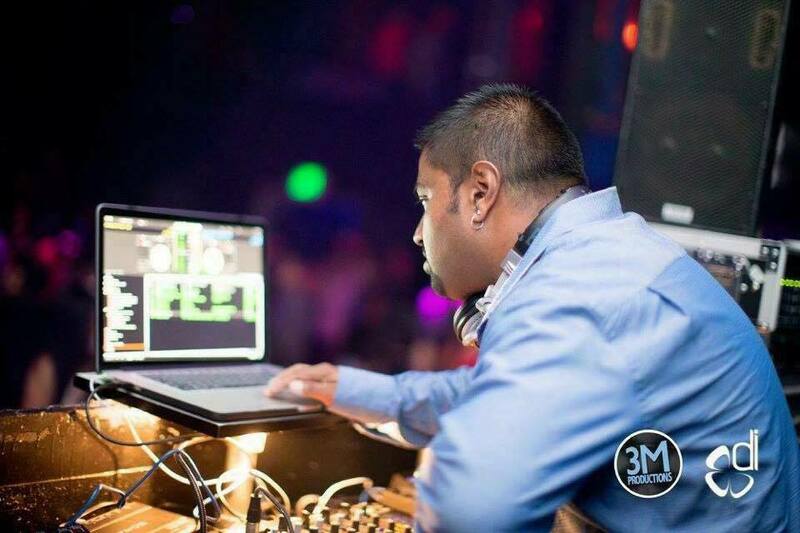 DJ Vik has provided music entertainment at almost every major city in the United States due to his flexibility to travel and have Sound Entertainment partners in various cities within the U.S.
DJ Vik’s experience and his skills have taken him tour many places such as Delhi, Mumbai, Singapore, Australia, New York, Dallas, Indianapolis, Chicago, Hawaii and others. In August 0f 2008 DJ Vik was invited to The Sheraton Resort in the Fijian Islands to DJ the grand opening of one of the largest mobile phone carriers in Australia, Digi Cell. 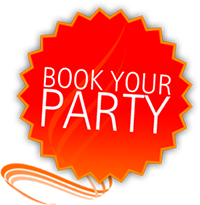 DJ Vik has proven his point as a great DJ for private events. 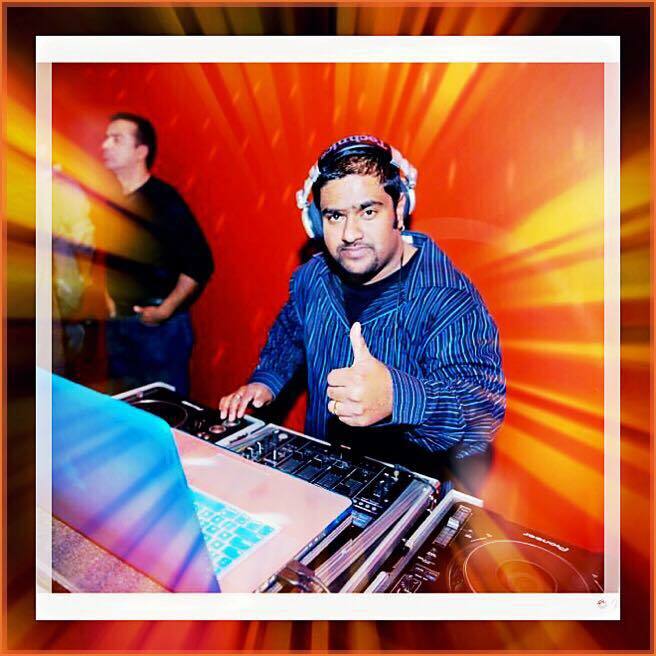 Spinning the best of Bollywood, Commercial Bhangra, Top 40, 80’s & 90’s, Hip-Hop, House, Reggae, Latin and Dance, DJ Vik has conquered the dance floors with his magnificent mixing abilities. He is one of the few DJ’s who can beat match Bollywood music on the fly, and that requires talent. DJ Vik Turns Any Occasion Into a Party!